2014 has been all about regrouping and rebuilding for Adelaide trio At Sunset. After losing bandmember Jae Curtis earlier in the year, subsequently replacing him with former ‘Australian Idol’ contestant Tom Williams (who, let’s not deny it, seems like a perfect fit) and re-releasing ‘Back In Time’, the boys have been tucked away, feverishly working on new music. 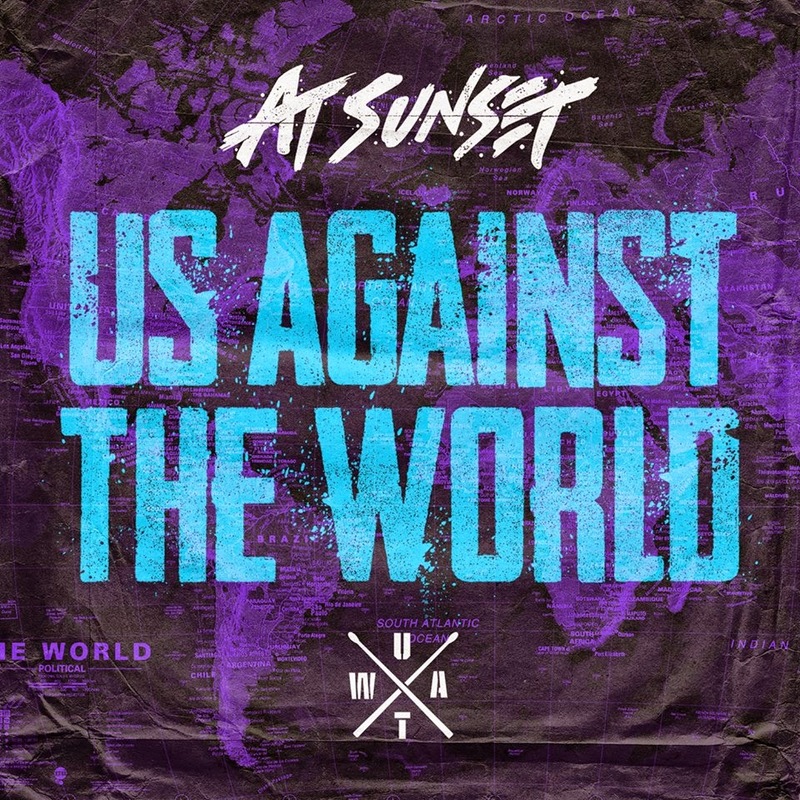 And that new music is finally here in the form of the lads’ new track ‘Us Against The World’. The boys are headed into their local shopping centre (hello Marion!) long after the last of the weary shoppers has gone home. There they perform the new single with a few friends in tow and they end up beguiling the hapless security guard, who seems staggeringly ill-equipped for the job. And for life, really. 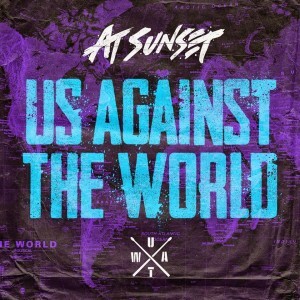 Great, catchy, pop/rock number that’s sure to have their fans rushing out to buy it when it’s released digitally, presumably tomorrow.